The world is moving on to the cloud, as cloud computing technologies have proven to be secure and reliable than desktop systems. 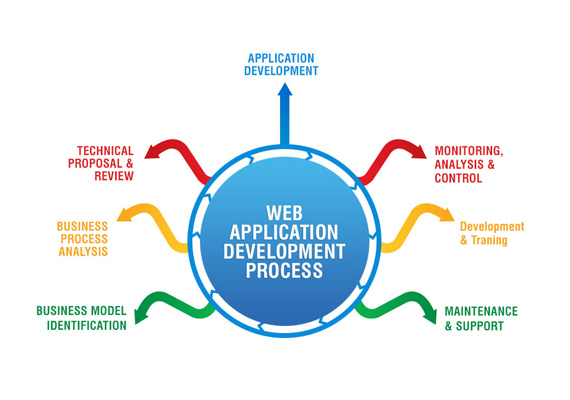 With Web Applications businesses have become mobile and flexible, and the world has become smaller. CChosing to Develop a Web Application for automating a business is the smartest strategic decision any Business Firm must take. Every business has a unique process. It is always ideal to develop a Custom Web Application. Follow the two simple steps and expedite your Business Growth: 1. Automate your Business process activities and save time and money. 2. Make use of the saved resources for innovation and strategic planning - accelerate your Business Growth. Advantages of Web Apps Over Desktop Applications. Request a free Quote for your Custom Web App Now! !